Caroline is a Junior Artist in Encore! Tulsa's Pre-Professional Youth Acting Program and has performed in such Encore! shows as A Charlie Brown Christmas (Violet), The Lost Pages of Snow White (Dopey), and Box (Various Roles). 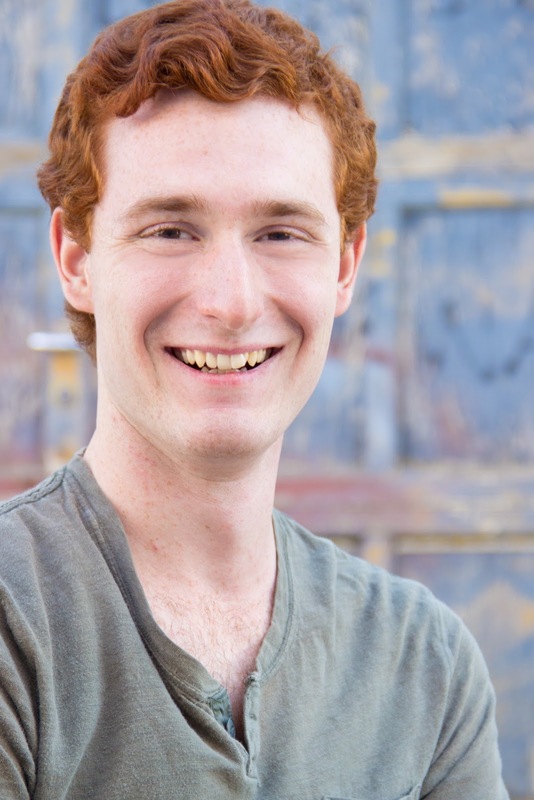 Joshua is the writer, co-director, and co-designer of The Lost Pages of Sleeping Beauty and the Founding Artistic Director of Encore! Tulsa. In addition to performing in over 80 stage productions, Joshua has worked on feature films, including August: Osage County and Te Ata, and the short film, Dragula (directed by Adam Shankman and starring Rob Riggle and Missi Pyle), as well as the CBS TV series, Baby Daddy. His favorite Encore! credits include: A Christmas Story (Old Man), The Wizard of Oz (Cowardly Lion), Jungle Book (Baloo), and Charlie and the Chocolate Factory (Willy Wonka). Jack is thrilled to work on another Encore! show, having performed in A Christmas Story (Ralphie), Winnie the Pooh (Pooh), and A Charlie Brown Christmas (Charlie Brown). 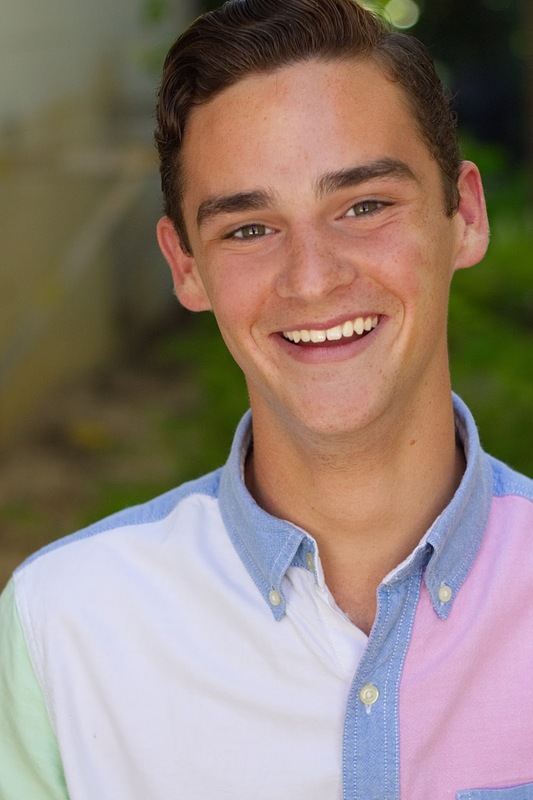 Jack has also served as a CIT for Encore's summer camps in addition to attending last summer's comedy boot camp. 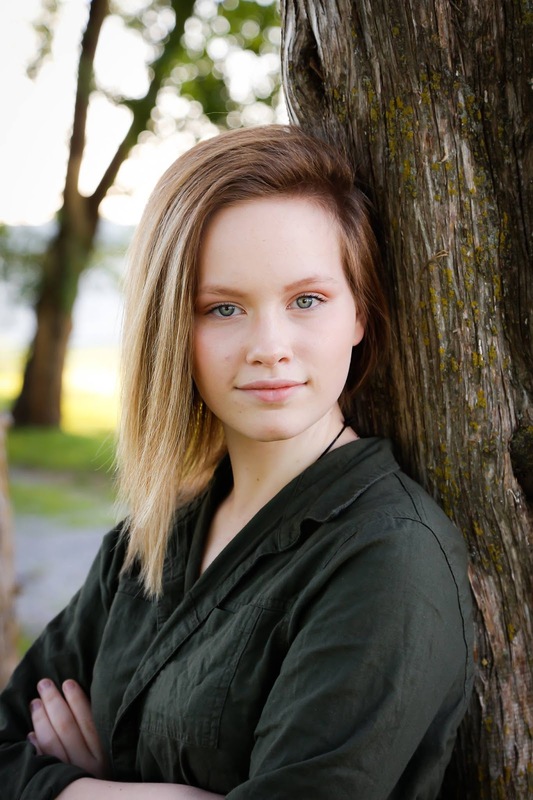 Sydney is 14 years old and an eighth grader at Bixby Middle School. She loves to act, and is a Senior Artist in Encore! Tulsa's Pre-Professional Youth Acting Program. 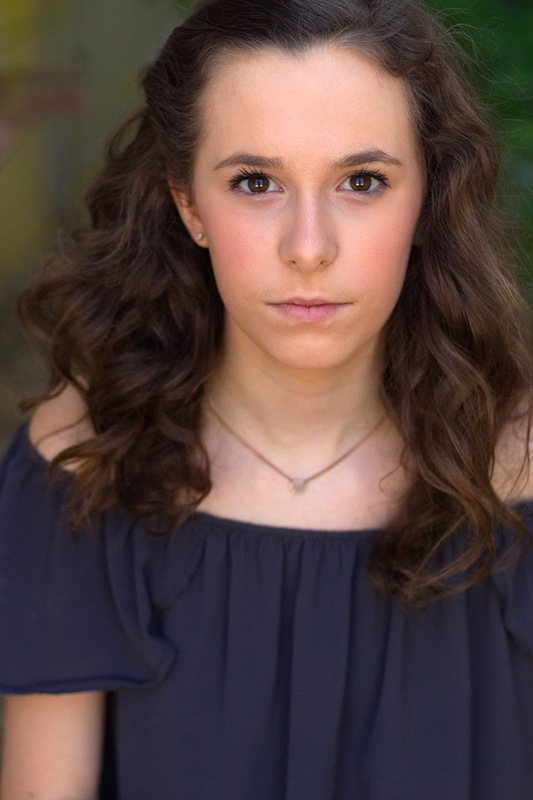 This is her seventh show with Encore!, having performed in The Lost Pages of Sleeping Beauty (Mischief), A Christmas Story (Esther Jane), A Charlie Brown Christmas (Lucy), Wizard of Oz (Ozian), Winnie the Pooh (Piglet), and Peter Pan (Curly). Jared is excited to perform with Encore! again, having played such roles as Tin Man in The Wizard of Oz, Adult Ralph in A Christmas Story, and Schroeder in A Charlie Brown Christmas. 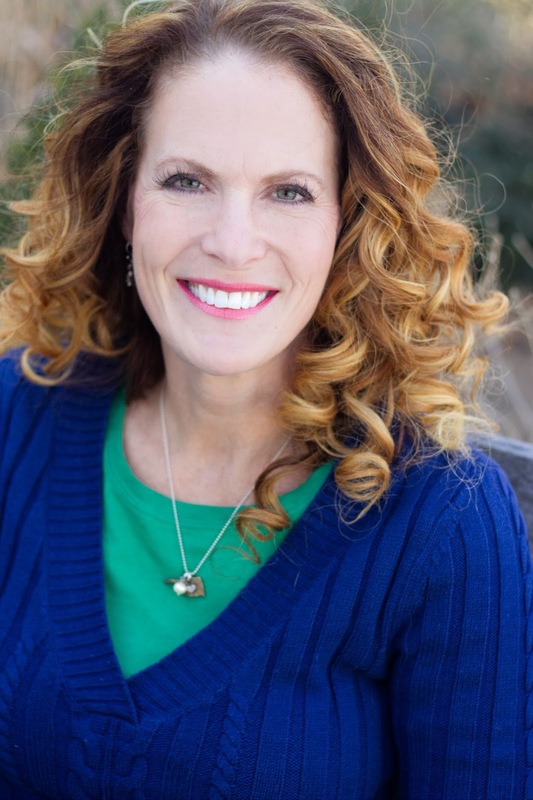 In her day-to-day life, Lisa is a homeschooling mom and a wife. However, she was bitten by the acting bug in 2016 and is very excited to be performing in her sixth production with Encore! Tulsa. 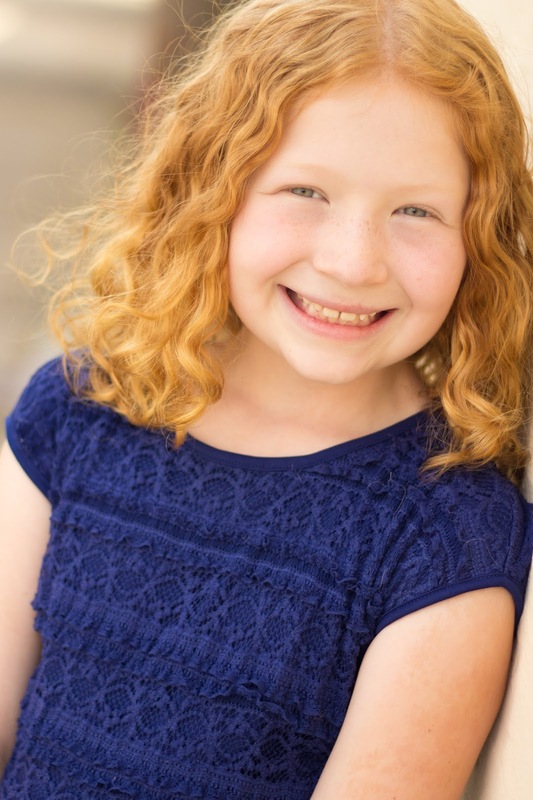 Thus far, she has played roles ranging from a grandma to a kangaroo, but her favorite role has been as Miss Shields in Encore's production of A Christmas Story. She is very grateful for the support of Troy, Reilly and Declan as she pursues this hobby! Taylor is a Senior Artist in Encore! 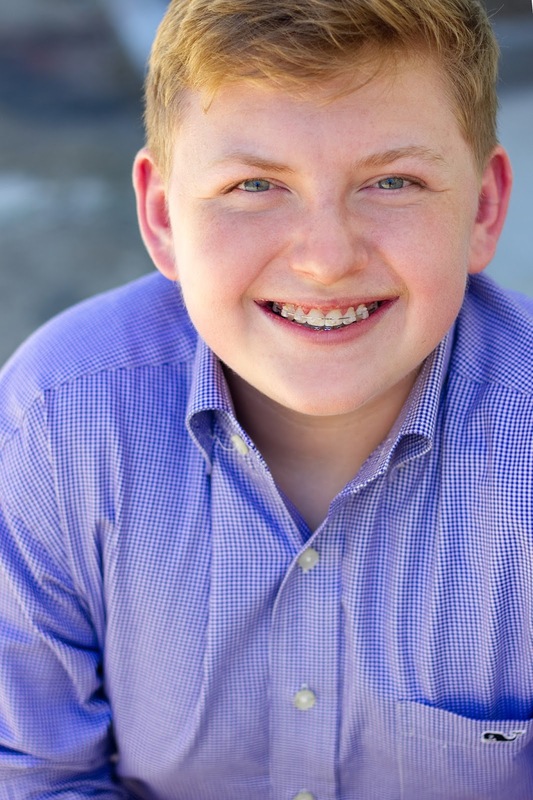 Tulsa's Pre-Professional Youth Acting Program and has loved working with Encore! for the past seven years. She has appeared in over 25 Encore! productions, including The Lost Pages of Sleeping Beauty (Puss in Boots), Peter Pan (Peter Pan), The Wizard of Oz (Dorothy), The Jungle Book (Tabaqui), and A Charlie Brown Christmas (Lucy). 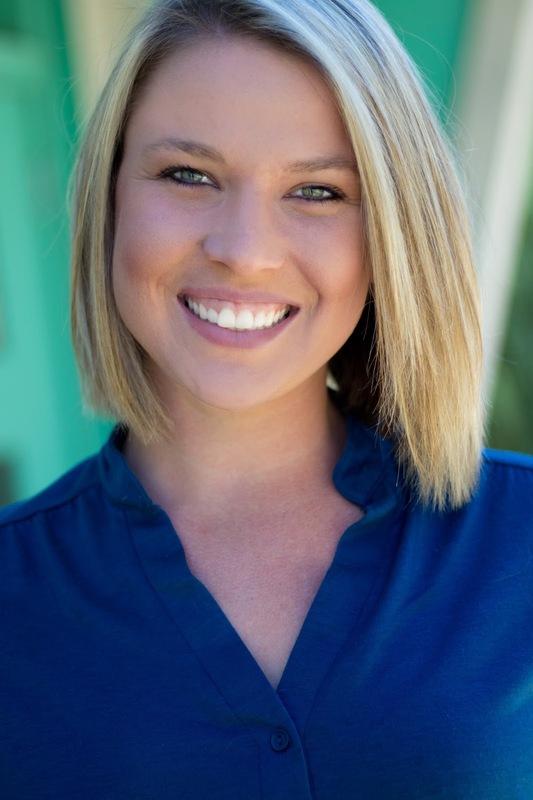 Katie is a teacher and coach at Bishop Kelley High School, and is thrilled to perform in her sixth Encore! show, having played Fairy Godmother in The Lost Pages of Sleeping Beauty, Lucy in A Charlie Brown Christmas, Glinda in The Wizard of Oz, and Bagheera in The Jungle Book. 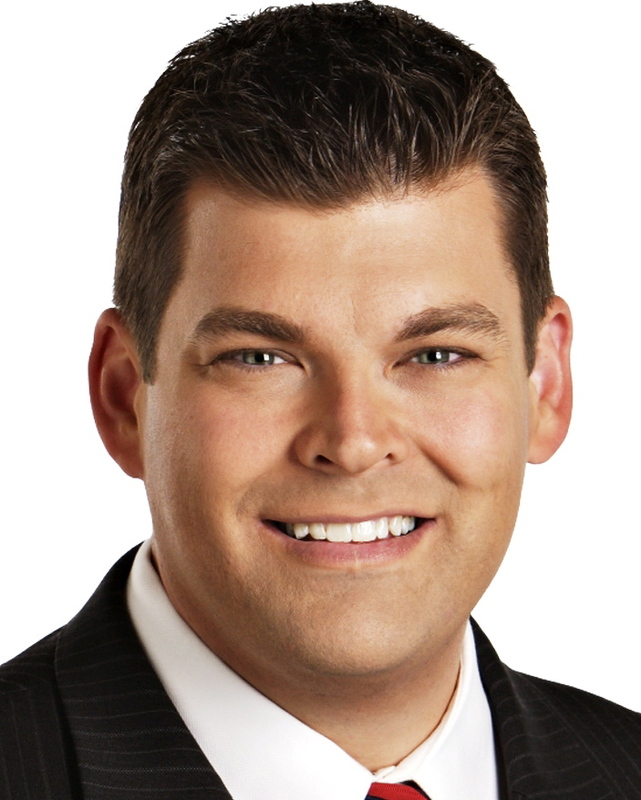 Ron is an Emmy Award-winning morning news anchor for FOX23 News and has loved sharing the Encore! stage with his daughter, Taylor, for the past six years. In addition to playing the Fairy Godfather in eight Lost Pages productions, he has played Charlie Brown in A Charlie Brown Christmas, Mr. Potter in It's a Wonderful Life, and Santa Claus in A Christmas Story. Ryan is excited to make his debut on the Encore! stage! Ryan will be a senior at Bishop Kelley High School this fall and has participated in numerous Bishop Kelley musical productions such as Singin' In The Rain, Fiddler on the Roof, Beauty and the Beast, and The Wizard of Oz. Ryan would like to thank his friends and family for their support. Sandy made her Encore! debut last year as Earthworm in our youth summer camp production of James and the Giant Peach. We are excited to tell you more about Sandy as she performs in her first Encore! mainstage production. Anabel's passions include singing, dance, reading, and school. She has attended several Encore! classes and camps, and she has performed in eight Encore! productions. Anabel would like to thank Mindy and Josh for the mentorship, guidance and trust that they have given her the last two years. Encore! credits: The Lost Pages of Sleeping Beauty (Briar Rose), The Wizard of Oz (Dorothy), A Charlie Brown Christmas (Frieda), and James and the Giant Peach (Centipede). Anabel is represented by BK Talent Agency. Trace is nine years old and in third grade at Zarrow International. He loves performing whether it's singing, dancing, or acting. He also enjoys drawing and playing soccer. He hopes to one day be on Saturday Night Live. 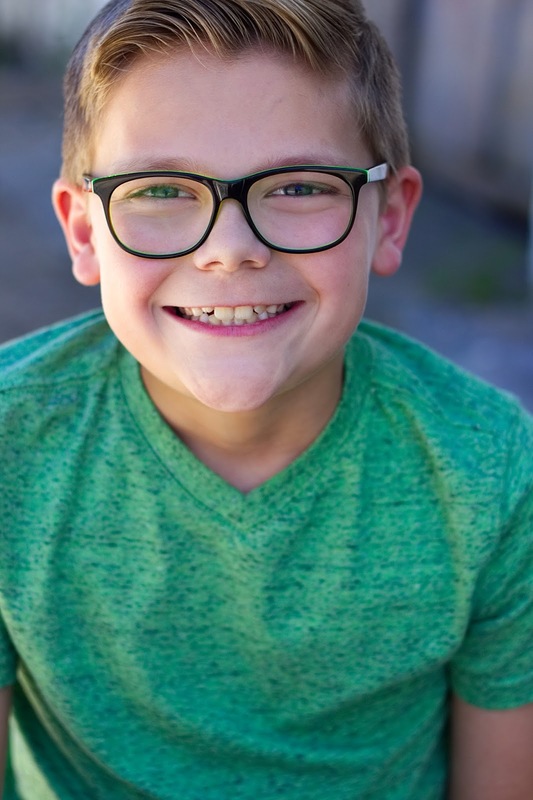 Trace recently played Pinocchio in The Lost Pages of Sleeping Beauty, and has appeared in local productions of Disney Jr. Cinderella (Jaq), Disney Jr. Little Mermaid (Flounder), and Elf Jr. the Musical (Michael Hobbs). 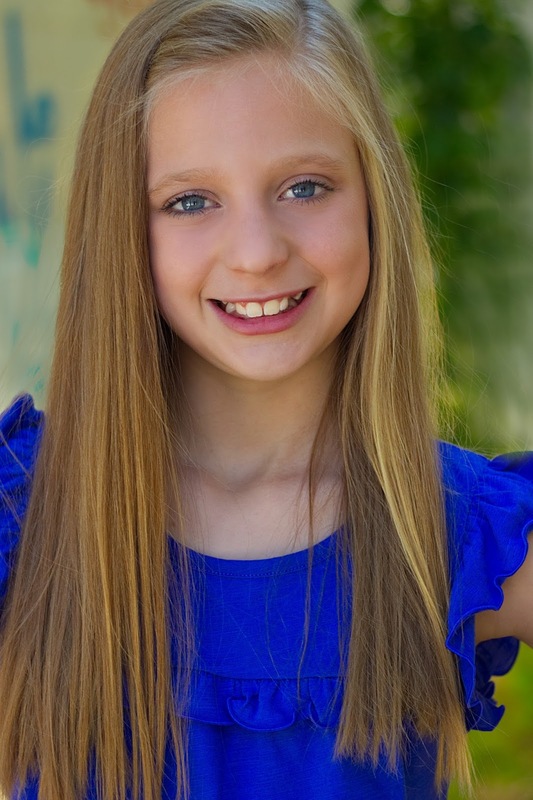 Mallory Berry is eleven years old who loves acting, dancing, and improv. This will be Mallory’s second performance with Encore and her eighth overall acting role. 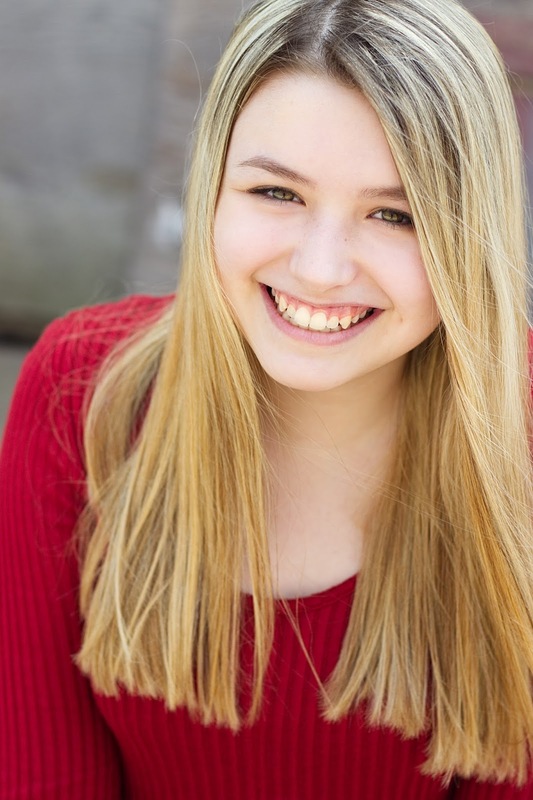 Mallory’s previous roles include two Broken Arrow High School shows, Oliver Twist and Peter Pan, as well as TCC's Mulan, The Aristocats and The Ghost Sonata. 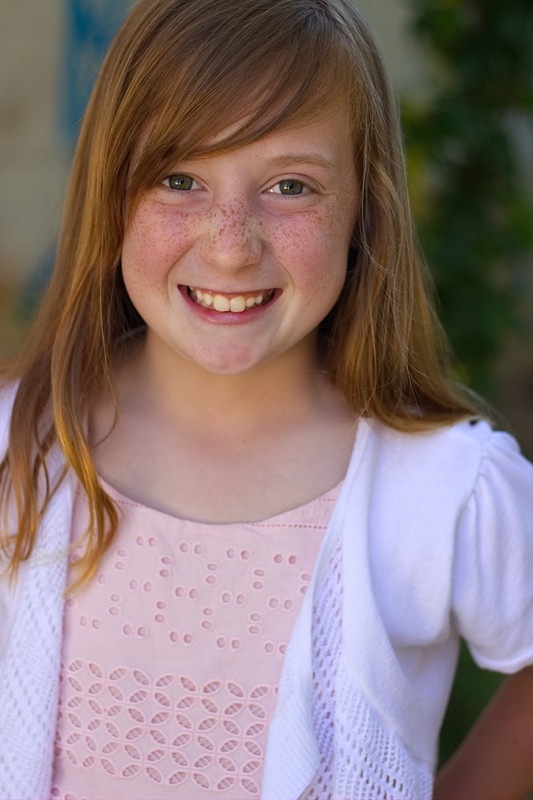 She played the role of Lucy in The Lion, the Witch, and the Wardrobe at the Broken Arrow Community Playhouse. Mallory is very excited to be performing again with Encore! In addition to several classes with Encore!, Eli has performed in such Encore! productions as A Charlie Brown Christmas (Linus, 2015 & 2016), A Christmas Story (Randy Parker), The Lost Pages of Sleeping Beauty (Hansel), and Charlie and the Chocolate Factory (Ensemble). You may recognize Zachariah from such Encore! productions as The Wizard of Oz (Tin Man), Winnie the Pooh (Eeyore), The Jungle Book (Akela), and Charlie and the Chocolate Factory (Grandpa George). Welcome back, Zachariah! April Trenary is appearing in her third Encore! show after playing Frieda in the adult cast of A Charlie Brown Christmas and Dew Drop the Fairy in The Lost Pages of Sleeping Beauty. Abbigail is a Junior Artist in Encore! Tulsa's Pre-Professional Youth Acting Program. She is thrilled to perform in her fifth Encore! mainstage production, having appeared in James and the Giant Peach (James), The Lost Pages of Sleeping Beauty (Fauna), The Wizard of Oz (Winged Monkey), and The Jungle Book (Monkey) in addition to Box (various roles). Erin has studied with Encore! 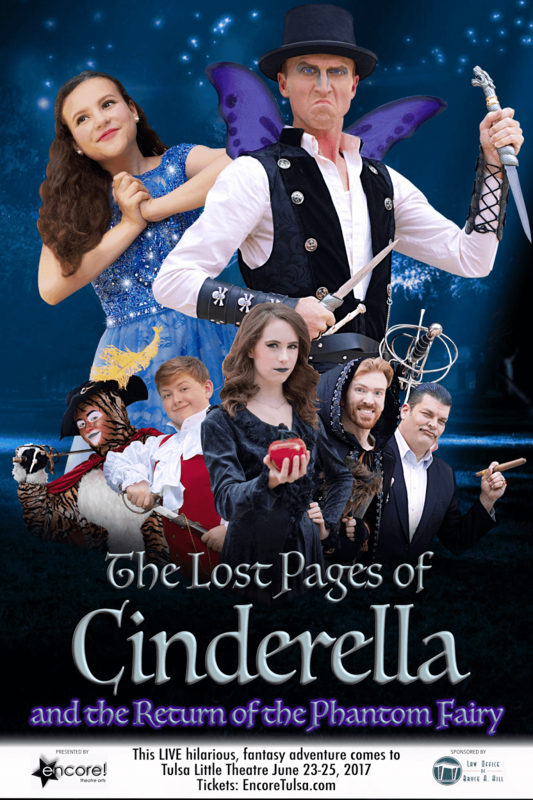 for three years, having performed in such shows as The Jungle Book (Bagheera), Peter Pan (Wendy), It's a Wonderful Life (Violet Bick), The Lost Pages of Wonderland (Alice), and The Lost Pages of Snow White (Tooth Fairy). She has worked on additional Encore! shows as Dance Choreographer, Light Technician, Sound Technician, Production Assistant, and Stage/Costume/Makeup crew. 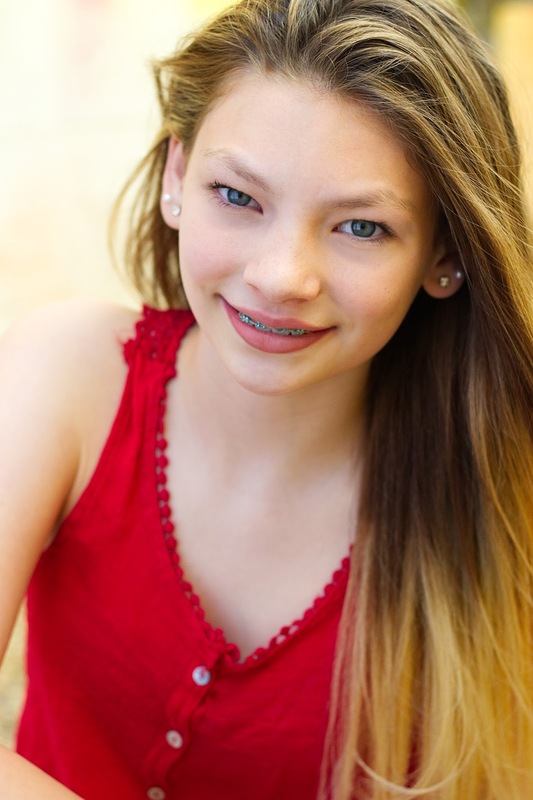 Kylee is a seventh grader at Edison Preparatory Middle School. She enjoys reading, singing, and dancing. She is excited to perform in her fifth Encore! Tulsa mainstage production and appreciates all of the opportunities Mindy and Josh have provided for her to gain experience and improve her skills. Past Encore! Tulsa credits include Rabbit’s Niece in Winnie the Pooh, Oompa Loompa in Charlie and the Chocolate Factory, Gertrude in The Lost Pages of Sleeping Beauty (2015), and Flora in The Lost Pages of Sleeping Beauty (2017). Janson is a Junior Artist in Encore! Tulsa's Pre-Professional Youth Acting Program. He is excited to perform in his ninth Encore! production. Encore! credits include Charlie Brown Christmas (Charlie Brown), Charlie and the Chocolate Factory (Augustus Gloop), A Christmas Story (Scut Farkus), The Lost Pages of Sleeping Beauty (Sinister), The Jungle Book (Stubs), James and the Giant Peach (Mysterious Man), The Wizard of Oz (Coroner), and Winnie the Pooh (Bunny). Julia is 10 years old and is enjoying this production as her seventh with Encore! Some of her favorite Encore! credits include the roles of Pinocchio in Lost Pages of Sleeping Beauty, Snoopy and Peppermint Patty in A Charlie Brown Christmas, Violet Beauregard in Charlie and the Chocolate Factory, and the Munchkin Mayor in Wizard of Oz. 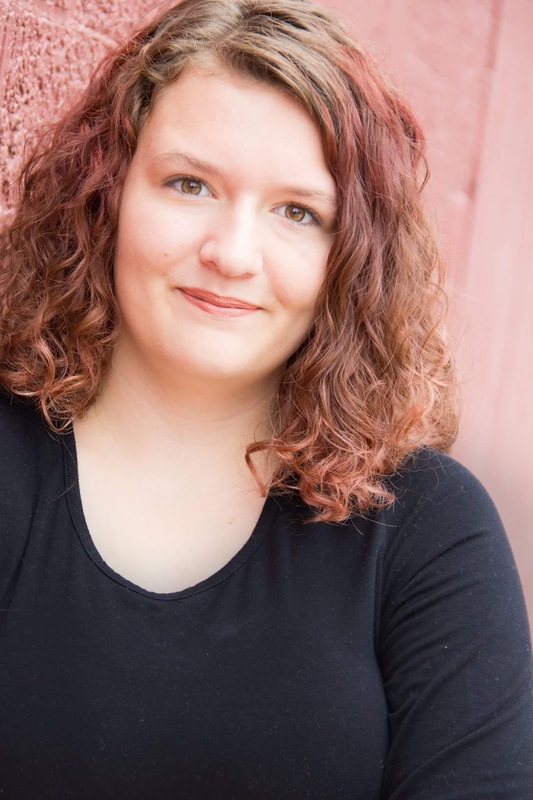 She caught the theatre bug after participation in theatre camps and classes at Encore!, Clark Youth Theatre, and various school plays. 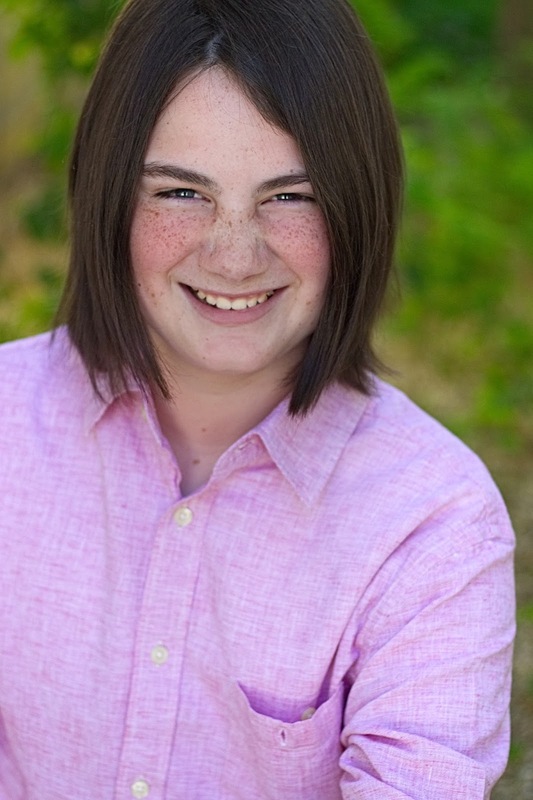 Julia also enjoys playing Irish fiddle music on her violin, is an avid reader, and loves role playing games. She is inspired by her favorite actors: Harrison Ford, Gene Wilder, and Johnny Depp. Abi is thrilled to make her Encore! debut with this Lost Pages production. She has seen many Encore! performances, taken several classes, and is part of the Encore! Youth Improv Troupe. She will be a freshman at Bixby High school. Most of Abi’s time is spent with soccer and school, so she is grateful to Mindy Barker for this special opportunity this summer. 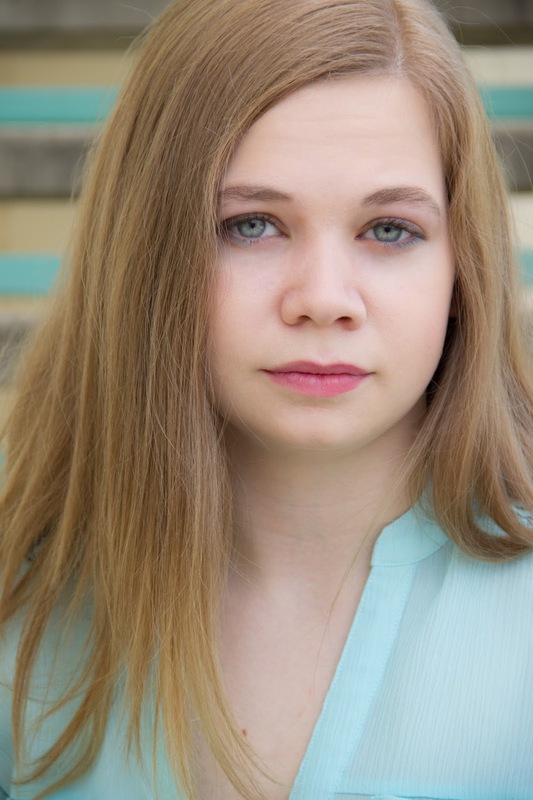 Andrea Davis is 14 years old and has taken several classes with Encore!, including Stage Combat, Improv, and Advanced Theatre Production. 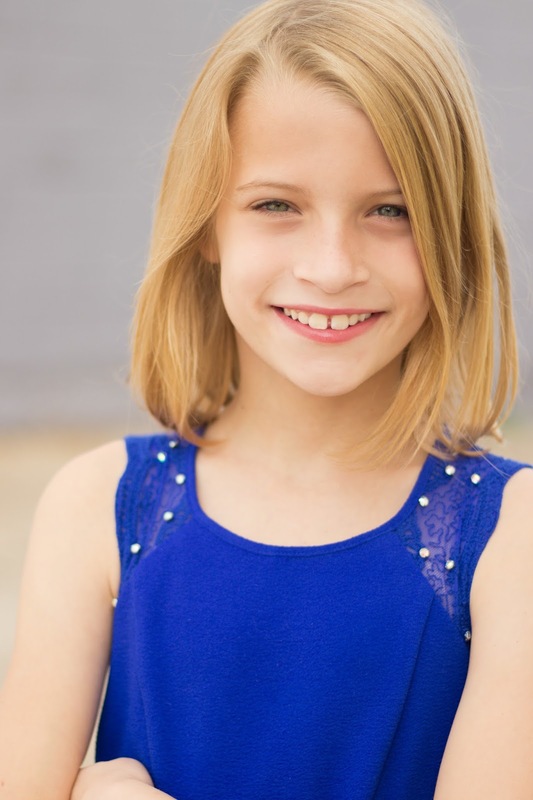 She loves acting, and is excited to work with Encore! Tulsa again. Encore! credits: The Lost Pages of Sleeping Beauty (Broomhilda), A Christmas Story (Ensemble), Box (Various Roles). Jonathan is a homeschooled student entering his senior year in high school next semester. This is his first performance with Encore! Tulsa. 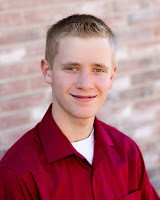 He is thankful for the chance to act alongside his sister, Andrea Davis, who has been his inspiration to pursue acting. 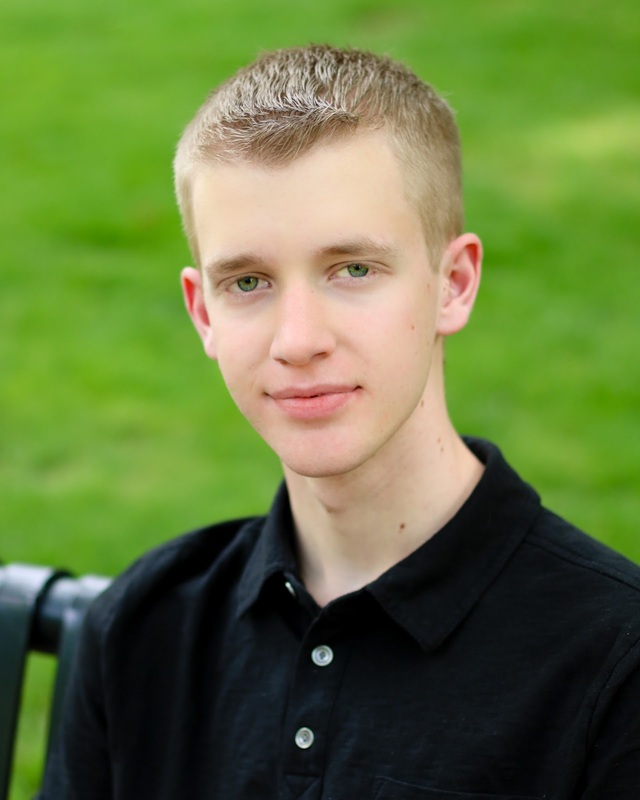 Jonathan’s greatest passions include serving at his church and instructing at Martial Arts Academy Training Center. Stephen is a devoted follower of Christ and tries to shine his Lord’s light in all areas of his life. The only things he loves more than acting are God, family, and friends. His passion for acting started at the beginning of 2017 when he joined his sister, Andrea, in acting classes at Encore! in order to receive an English credit. He began with no interest in continuing past the required time for the school credit, but after experiencing his first few classes he was hooked. His former pastimes faded into the background and his only other hobby, Martial Arts, was given up in order to spend more time at the theater. Encore! credits: The Lost Pages of Sleeping Beauty (Shadow Troll), Box (Various Roles). 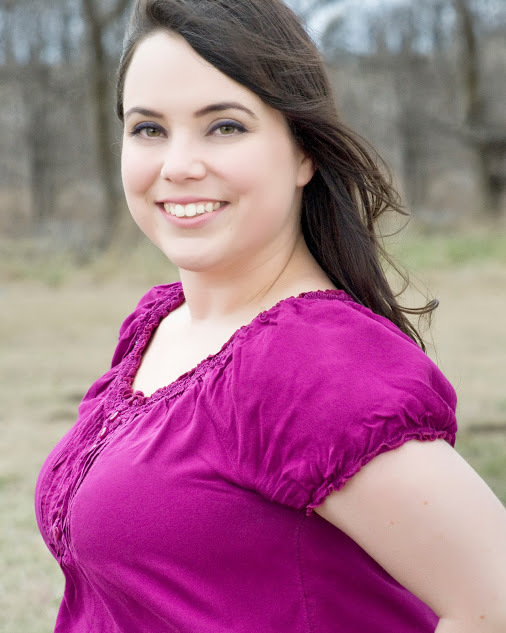 Rebekah Trenary is delighted to be cast in her eighth Encore! Tulsa production. Her favorite play was Wizard of Oz and her favorite role was Snoopy in Charlie Brown Christmas. Beka will be a seventh grader at Bixby Middle School. 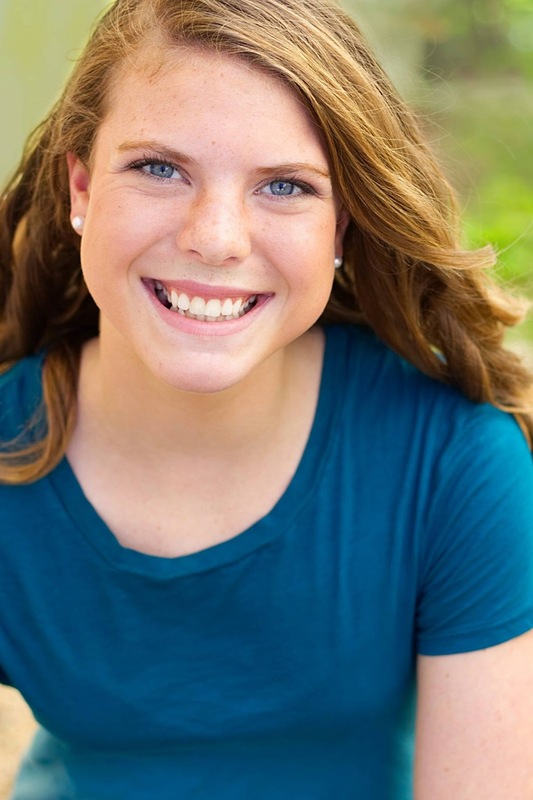 In addition to performing, she enjoys soccer, reading, and playing with her family and friends. Tatum is 10 years old and attends Broken Arrow Schools. She loves being on stage whether it’s acting, dancing, tumbling, or singing. 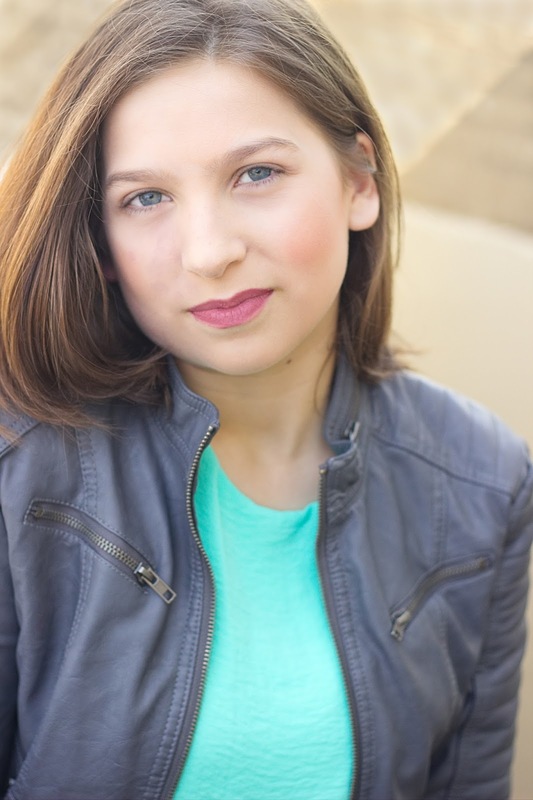 She participates in competitive dance and musical theatre troupe; however, acting is her greatest passion. She is very excited to perform in her first Encore! production. 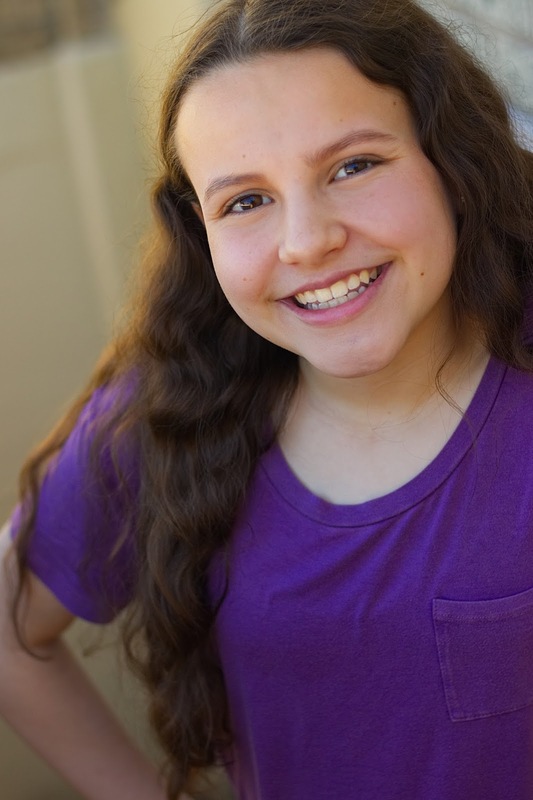 Tatum has enjoyed participating in Encore’s Improv Sketch Comedy Boot Camp and Advanced Acting Camp. Isabella is 10 years old and will be going into Upper Elementary at Christian Montessori Academy this fall. 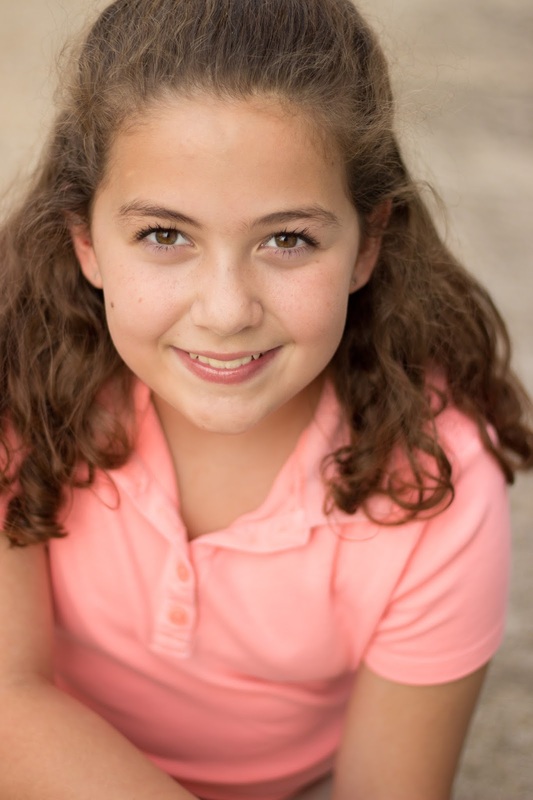 In addition to acting, Isabella loves reading, singing and spending time with her friends. She is excited to perform in her fifth Encore! Production. Encore! credits: The Wizard of Oz (Munchkin), The Lost Pages of Sleeping Beauty (Burr the Pig), Charlie Brown Christmas (Ensemble), and A Christmas Story (Ensemble). Isabella would like to thank Mindy and Josh for the opportunities they have offered her and for helping her improve her acting skills. This role is double cast. Actors will alternate performances. Schedule TBA. Nellie Coates is 11 years old and will attend Carver Middle School in the fall. 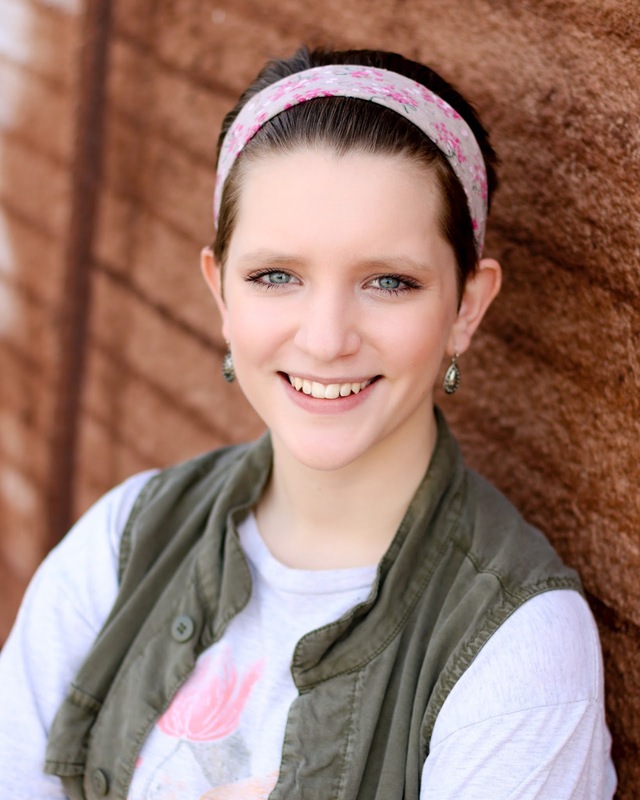 She enjoys reading, tumbling, playing soccer and making people laugh! She is thrilled make her Encore! debut. She enjoys the support of her parents and brother and would love to perform alongside her new puppy, Bentley, some day. Nadia Smith is 10 years old and will be in the 5th grade this fall at Legacy Christian Academy in Broken Arrow. This will be her 14th show with Encore. She is so thankful for working with Mindy, Josh, and the Encore! family over the last 3 years growing and improving in her acting skills. When she is not on stage she enjoys reading and dancing. This is Reagan's first role in a professional production, and she is thrilled to make her Encore! debut. She has attended two Encore! camps and two classes. She would like to thank Mindy for being so nice and encouraging. Reagan also likes to dance and bake. Born and raised in Texas where he received his BFA in Photography from SHSU, Russell transplanted to Oklahoma in 2009. He began his acting career in 2014 appearing in the Kings Of Leon music video, Beautiful War. He's since most notably filmed with Jake Gyllenhaal and Paul Dano for the movie Wildlife, and with Ricky Whittle and Bryan Green for the STARZ televison series, American Gods. This will be Russell's first production with Encore! Tulsa. Emma is a 14 year old from Sand Springs and is a student at Clyde Boyd Middle School. 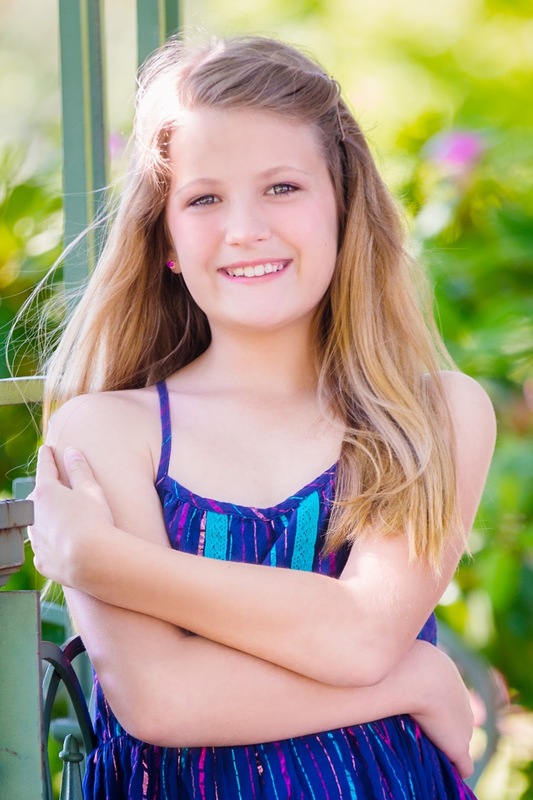 She has attended three Encore classes and this performance will be her Encore stage debut. 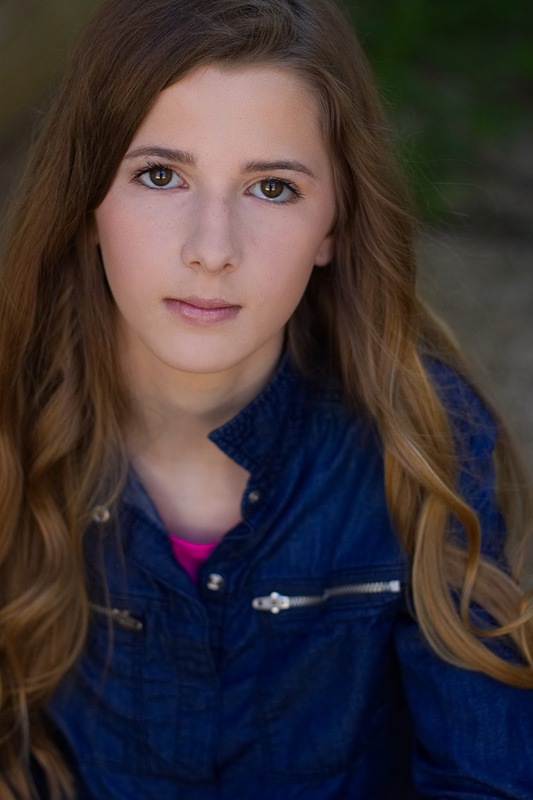 Emma loves to act and sing and is currently a member of the Tulsa Children's Chorus. When Melissa watched one of her best friends perform in an Encore! Lost Pages Production during the 2015 season, she decided – someday – she would eventually audition as well. 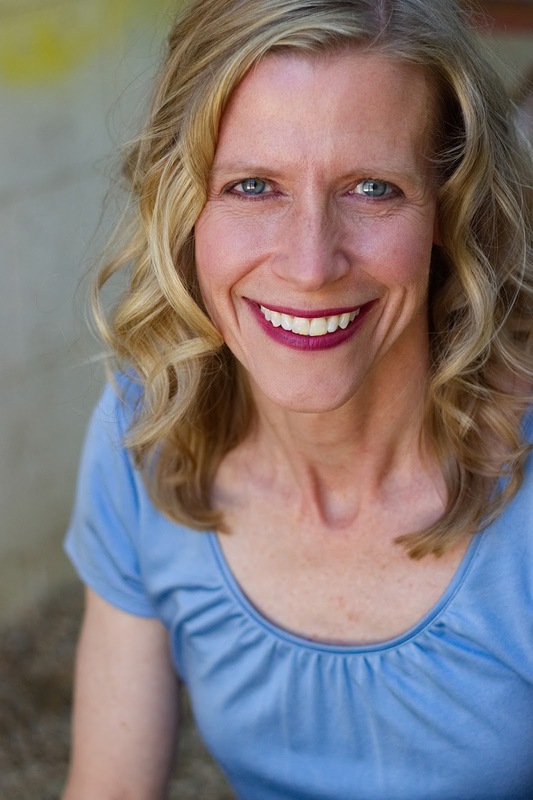 The next year, Melissa watched her daughter, Clara fall in love with acting through Joshua and Mindy Barker and Encore! and was inspired to go ahead and go for it. Melissa is honored to be cast her third Encore! Production and is super-duper excited to get to work with her daughter again and so many of her new friends! Encore Credits: A Charlie Brown Christmas (Adult Cast - Patty Swanson) and The Lost Pages of Sleeping Beauty (Lily Bell the Fairy). Tom is a husband, father, grandfather, dog lover, teacher, reader, 5k walker, and loves being part of the Encore! family. This is Tom's eighth show with Encore and the fifth show with students and moms from his schools! Encore! credits: Charlie and the Chocolate Factory (Grandpa Joe), The Lost Pages of Sleeping Beauty (Merlin), A Charlie Brown Christmas (Pig Pen, adult cast), The Wizard of Oz (Uncle Henry, Winkie), A Christmas Story (Tree Salesman, Bandit). 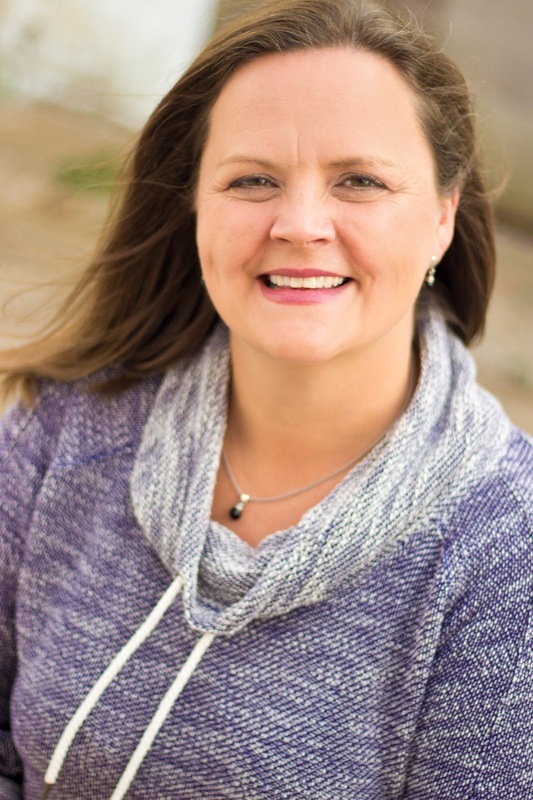 This is Traci's eighth production acting with Encore!, having played Marcie in A Charlie Brown Christmas, Dew Drop the Fairy in The Lost Pages of Sleeping Beauty and The Lost Pages of Wonderland, and Francis in The Lost Pages of Cinderella and The Lost Pages of Snow White. She's also enjoyed working as a light technician for four Encore! productions, and acting in other local theatre productions.